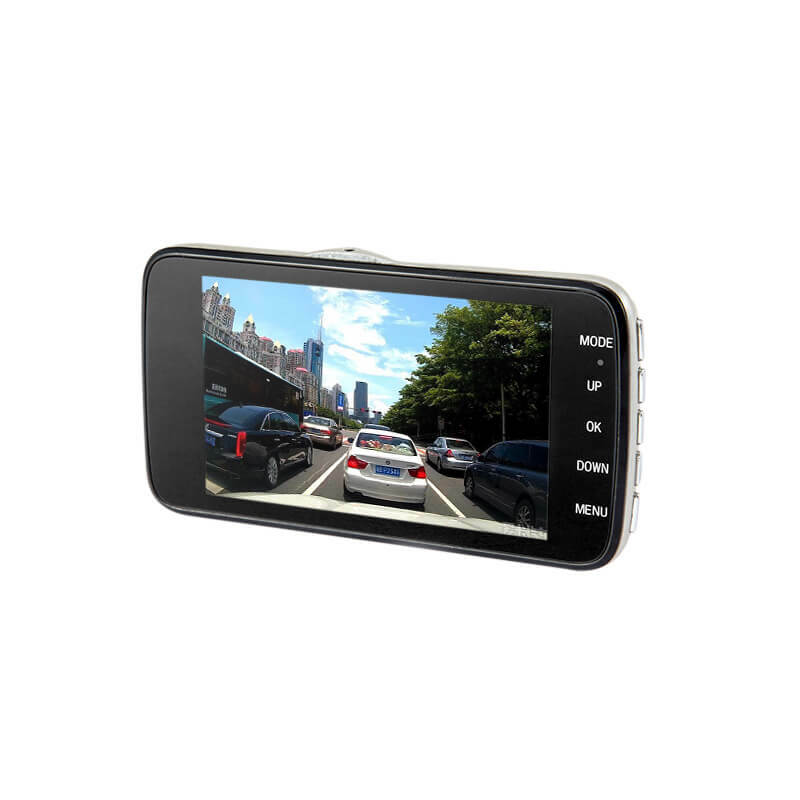 This Car DVR has a 1/4 inch CMOS sensor that brings full HD clarity to your recordings. 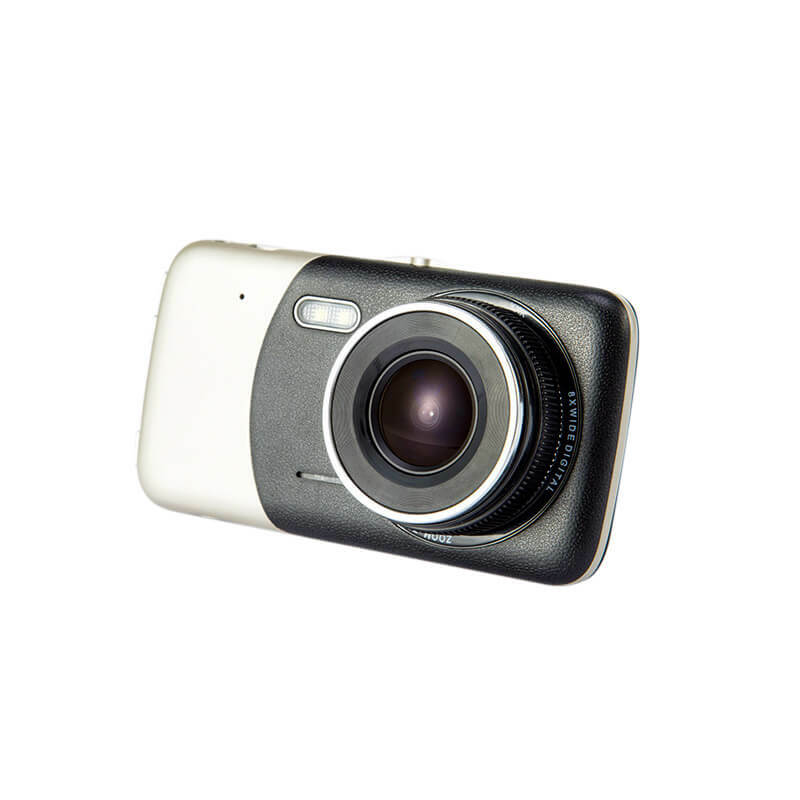 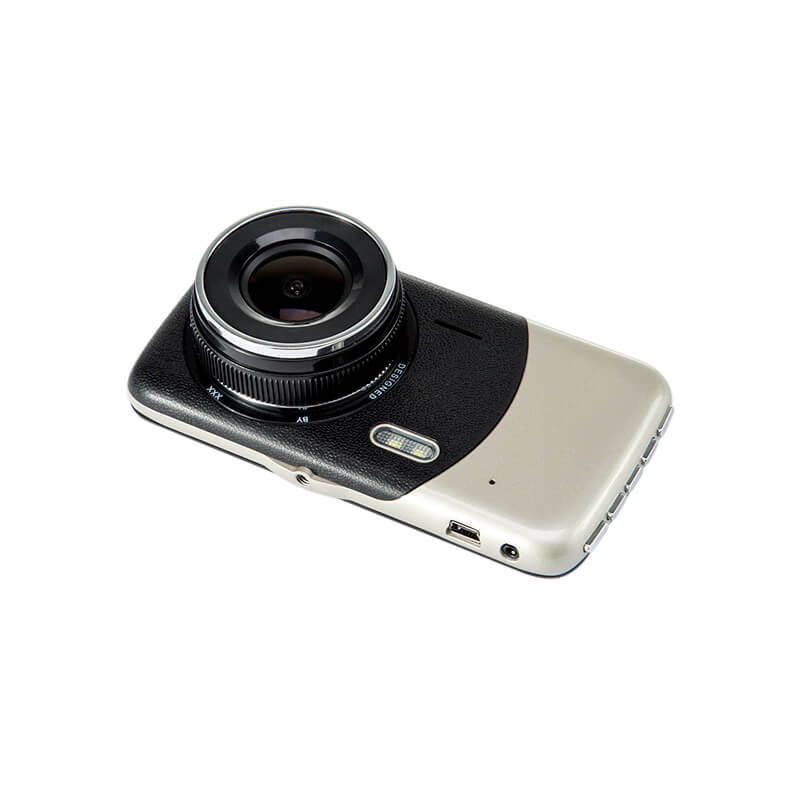 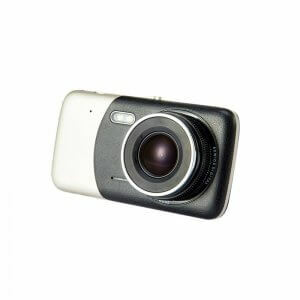 With a 140 degree lens it covers the road in front allowing you to record every step of your journey. 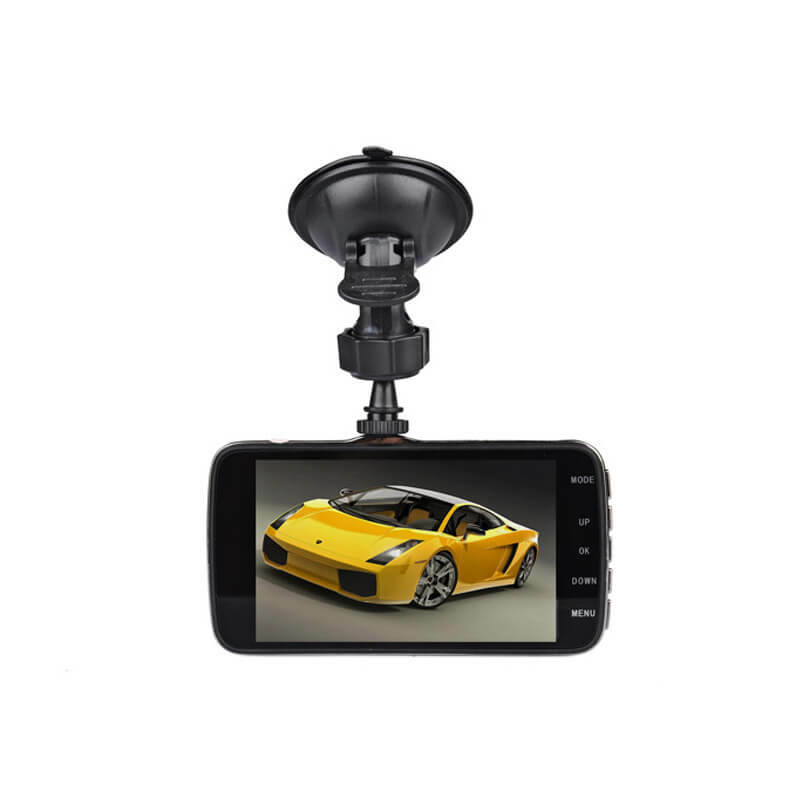 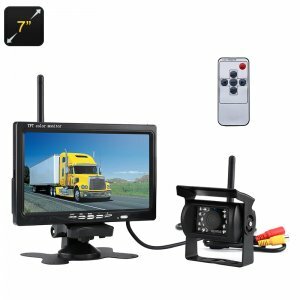 This invaluable car DVR is your answer to the rising tide of malicious insurance scams and protects you from fraudulent claims as well as overzealous police officers. Supporting 32GB micro SD cards and with loop recording this car dash cam will record your journey in segments of video. each of these can be kept or recorded over if not needed providing you with plenty of storage for your journeys that aloes you to save picturesque trips or funny roadside incidents. 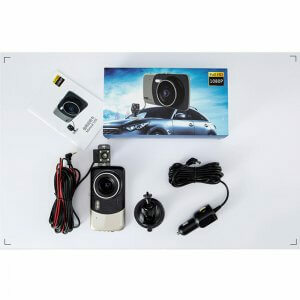 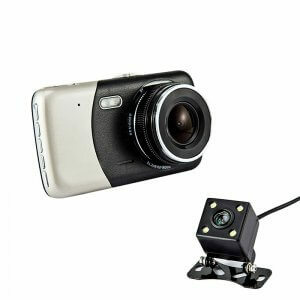 Equipped with a G-sensor this dash camera will respond to any sudden movements – such as evasive maneuvers or sharp breaking – by locking the captured video loop to prevent it being recorded over. 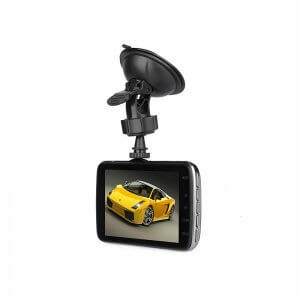 This will then provide you with unequivocal evidence of the events as they unfolded, which can be critical in your defense if a claim is made against you. 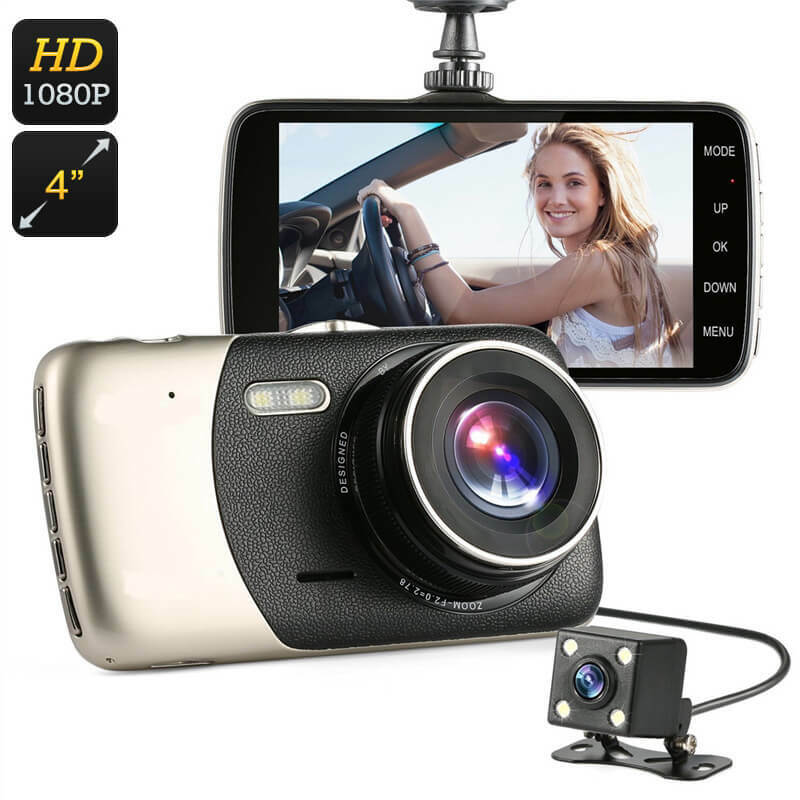 The car dash cam also comes with a rear view parking camera, along with the easy to see 4 inch screen you will find you really do have eyes in the back of your head when it comes to parking. 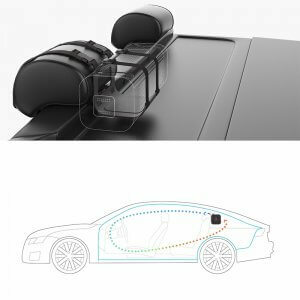 It also saves you from straining your neck and ensures no hidden obstacles go unnoticed as you park and manoeuvre your car.